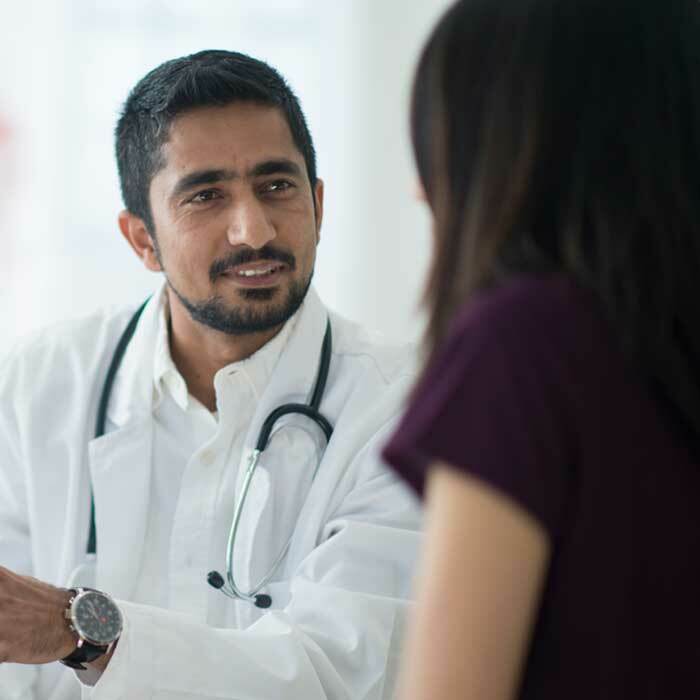 At Virginia Mason University Village Medical Center, walk-in care is available with no appointment necessary, 6 days a week, and with extended hours. 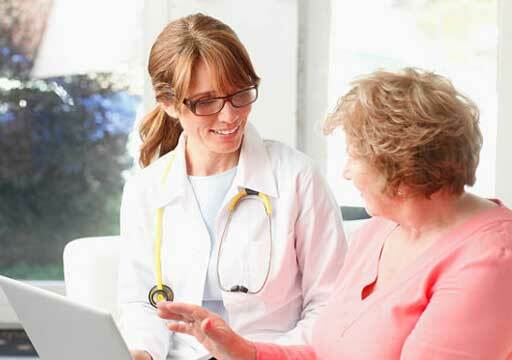 Learn more about walk-in care at Virginia Mason University Village and see what conditions might require walk-in care. Please note: Wait times on evenings and weekends can periodically be longer than normal. 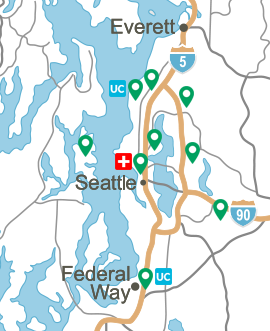 Wait times vary by location and can change based on the number of patients in need of care at any given time. If there is a wait time, we will provide you all available options to best facilitate your needs. University Village offers free parking to customers. 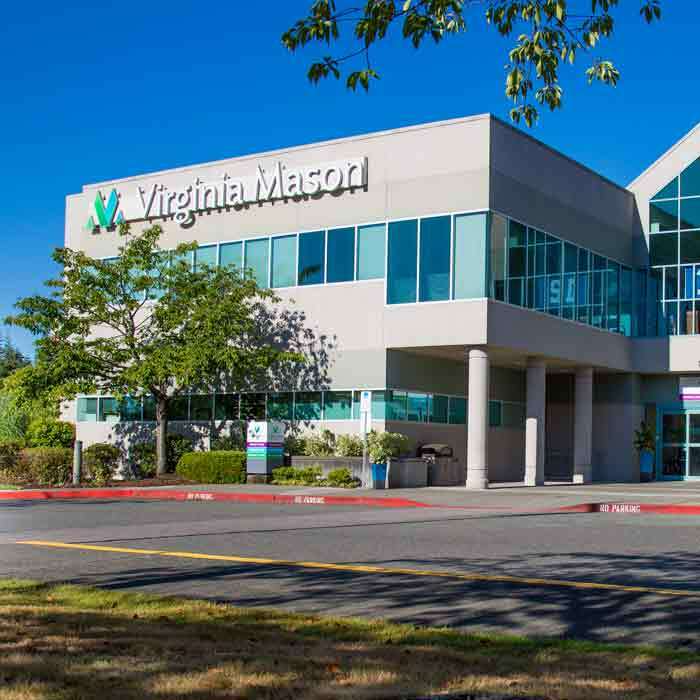 The most convenient parking for Virginia Mason University Village Medical Center is available in the South Parking Garage, entrance on the southwest side of the building next to 25th Ave. NE. Once in the South Parking Garage, park on any of the levels and use the East Elevator to go down to Level B. There is dedicated, complimentary patient parking on levels C and D by the East Elevator. After getting off the elevator on Level B, go left for Pediatrics, or right for Adult Family Medicine and Specialty Care.